We want to show you the SnowWolf Ultra snow-blower in action after one of our recent snowfalls. 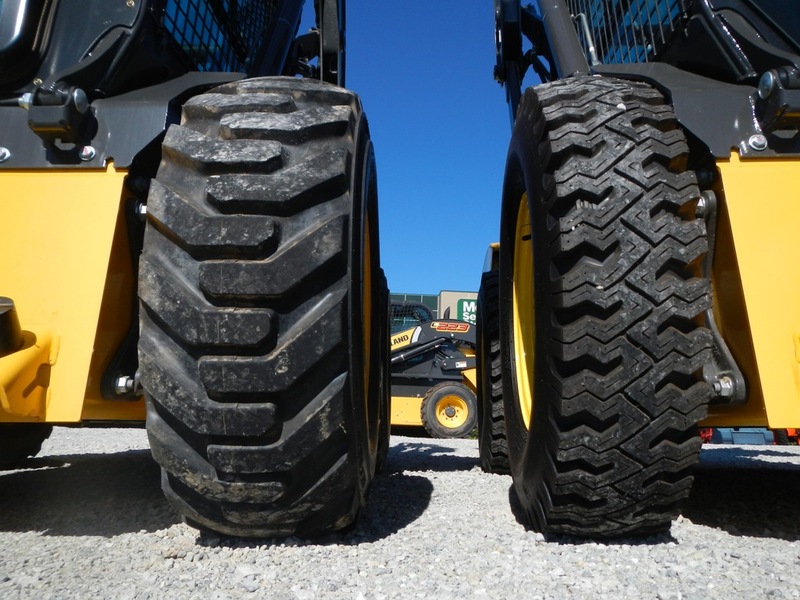 It’s on a New Holland L230 Skid Steer that’s equipped with SnowWolf WolfPaw tires. The snow-blower is part of a sweet suite of tools our customer uses to handle snow removal in the lots and pathways of their large corporate headquarters. This recent snow combined with higher temps has left us a little soggy today, and with rain in tomorrow’s forecast there’s potential for flooding. The frozen ground is going to have a hard time absorbing all that water so water pumps are going to be a life saver if that water finds its way into your job site (or basement). We’ve got trusty water pumps in stock for sale and for rent with brands like Honda and Wacker, and they range in size from 1 to 4 inches so you’ve got options depending on the job size. So try to stay dry out there, but if you’re fighting a flood give us a call! For pump rental rates, head over to the rental page of our website. Honda Snow Blowers Send Snow Packing! Skip the shovel this time around and get a Honda snow blower! Hmm…which one do you trust to handle snowy conditions?